Forum Name: Fisheries Issues/Fisheries Politics/Fisheries Government. If a shrimp trawler was held to the same standard as a bulldozer in Raleigh, do you think they'd be allow to do what is shown in the photos above? "....analyses showed lower fish counts in areas with high levels of human alterations, notes Jeffrey Buckel of North Carolina State University, who serves as the Sea Grant advisor to the fellows." The 2015 CHPP has some mighty lofty goals. With current management at NCDMF, they'll never reach them. So when is the NCDMF and the NCMFC going to do their job instead of spending taxpayer dollars writing about it and talking about it? 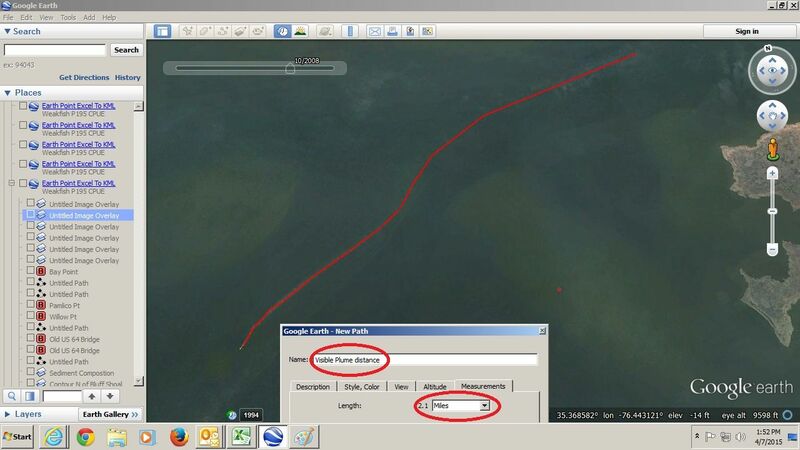 The first picture is over a sand bottom, not a mud bottom. 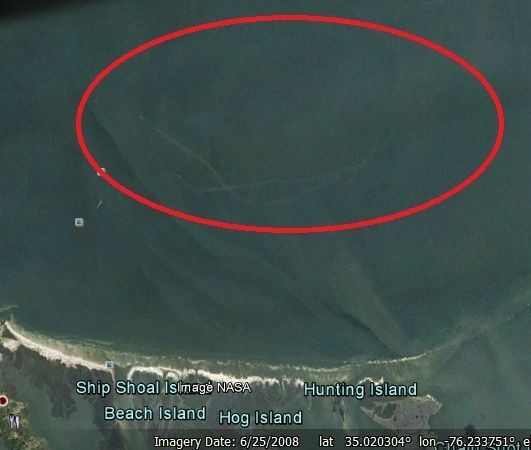 Does not represent the majority of NC estuarine bottom. The difference between sand particles and mud particles is one of size. Because of the smaller particles of mud, they stay suspended much longer. Also, filter feeders are setup to filter out the similar sized phytoplankton and zooplankton and mud. That means that mud (silt) kills certain filter feeders, such as oysters. 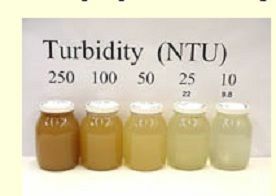 Turbidity also can have impacts on seagrass, due to reduced sunlight necessary for photosynthesis. 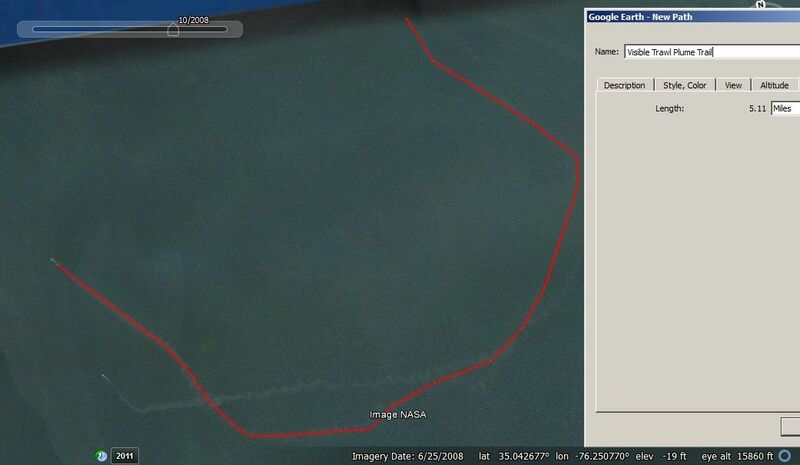 It is illegal to trawl on seagrass, within a short distance. 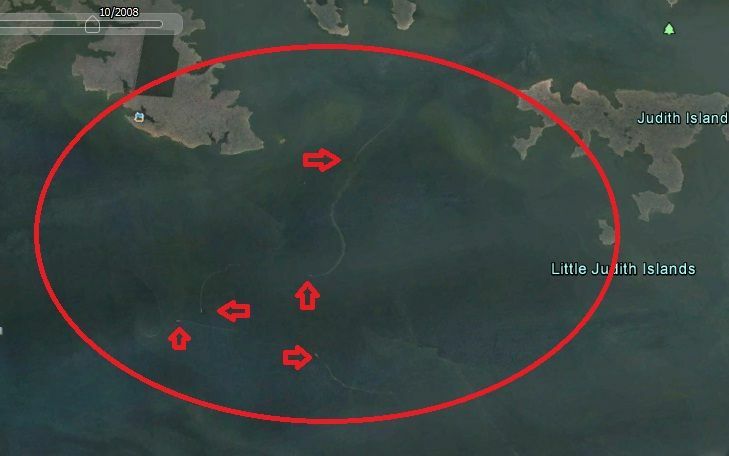 I can remember arguing while on the shellfish committee that if that distance were larger, would it not help or allow the seagrass to migrate out? There is a synergy we are failing to exploit. Oysters filter out plankton, clearing the water for photosynthesis by seagrass and seagrass keeps the mud down doing the same and preventing siltation of oysters. Together they help each other survive and to expand. 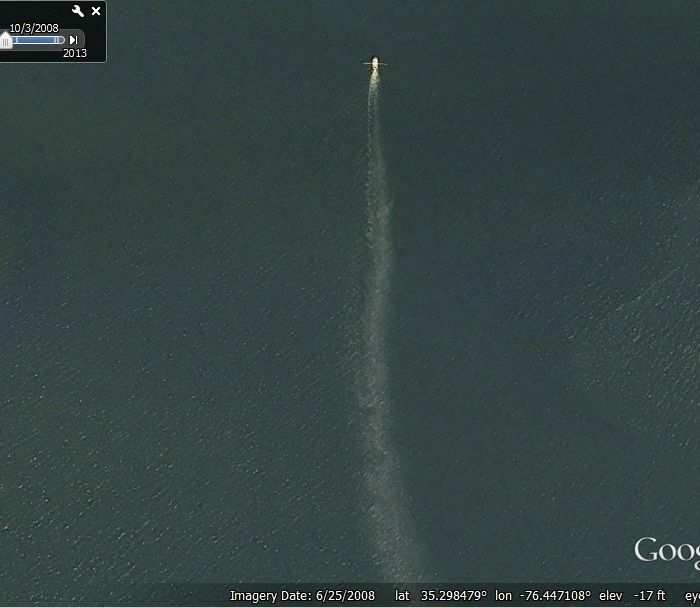 Are there really scientists out there who claim that is actually good for North Carolina's inshore waters? Hmmmmmmmmm - here's a question for fun. 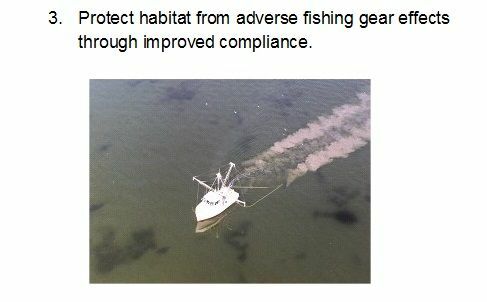 I'm thinking about applying for a permit to drag the bottom of the sound and stir up silt so that i can make some money. I'll only stir an area that is about 30 by 30 yards once a week. Do you think it will get approved? If no ---- why not????? Would it be approved for one stir a month or even one a year? I'd bet not. Thanks for compiling this information, Rick. Thanks for pointing to the synergistic convergence of the facts in favor of an holistic approach to estuarine conservation, Chris. Perhaps we need that menhaden kid on YouTube to bring in a slick presentation for the edification and education of our various legislative players AND our potential allies in the voting public at large. I hear there is a slick you tube of a shrimp plate showing shrimp being removed from the plate due to regulations until there are very few shrimp left. THe way it was described to me it sounds like it could be an effective piece to convince folks they will not longer have shrimp to eat. If anyone has seen it please share the link. Maybe menhaden boy can do one countering it. Anyone who says that does not understand the issues, is ignorant of economics or simply has an agenda and pushing a lie. I have seen that shrimp plate animation. It gives no cites of any science or data to support its assumptions. It simplistically does things like removes 30% from the plate because available days to shrimp are cut, but never considered how many days most boats shrimp now. It just assumed everything is in a straightline effect which any scientist will tell you is not true. It was prepared by a seafood broker. 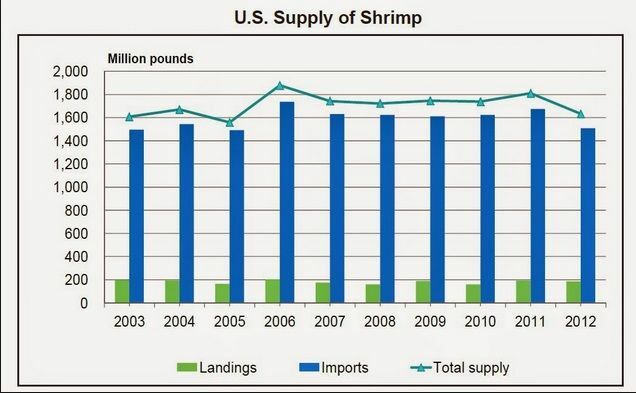 Where did the Shrimp Supply Table come from? BUD - Go Catch & Release One!! this is the link from the blog that rick provided. it has the figure that was posted. With all the talk of oysters...lets bring this back to the top. 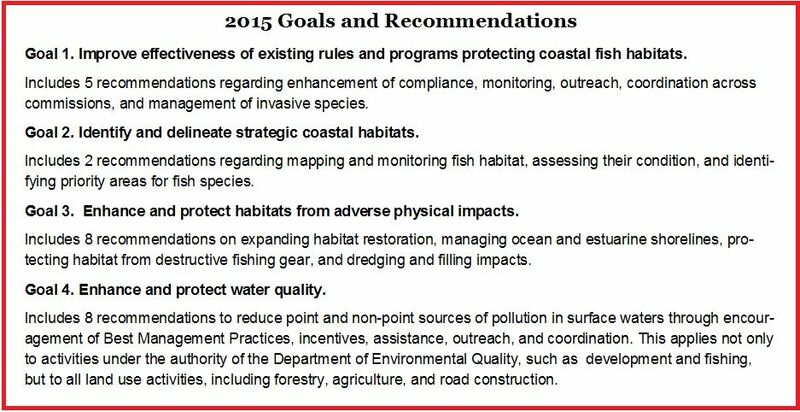 Coastal resource managers need to take a holistic approach to sustainable management. Chris' point is well-taken and very accurate. 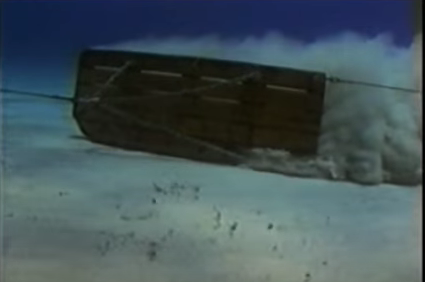 That pic was taken from a Southern Shrimp Alliance video of how a trawler works. 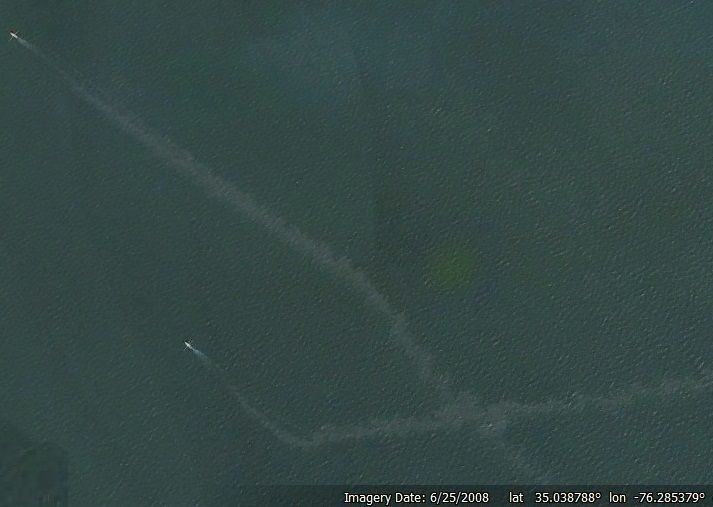 It's a pic from the Gulf. All the other pics are from the Pamlico. 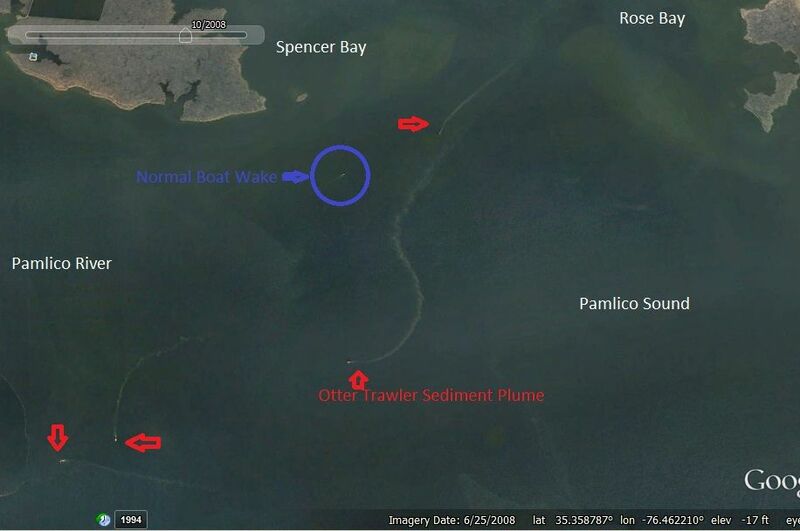 You couldn't make that video in the Pamlico over a mud bottom and see a darn thing. 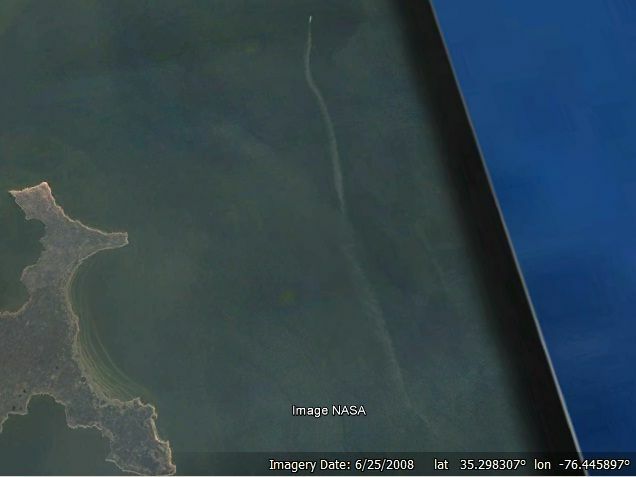 Chris gets it, the suspended sediment would be one big engulfing cloud.